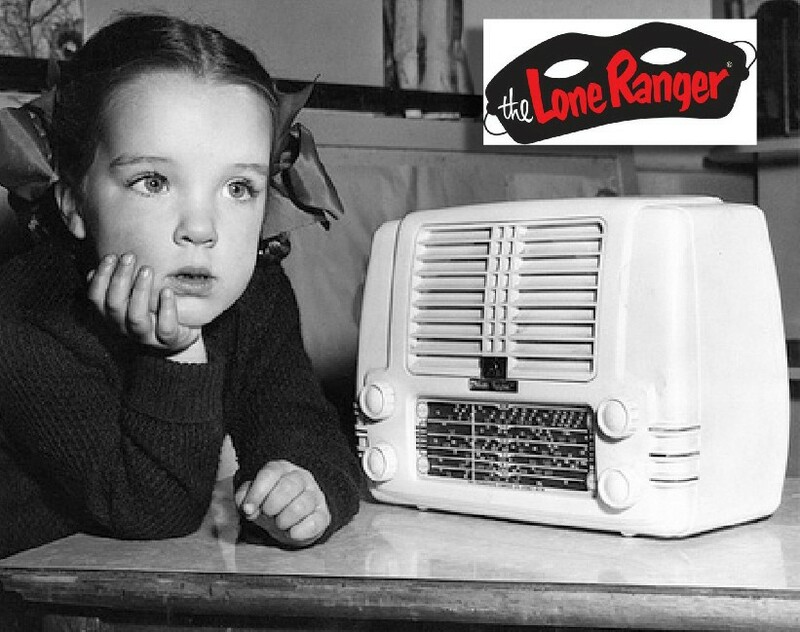 AUDIO: THE LONE RANGER – “Toll Booth at Eagle Pass”! A brand new movie version of The Lone Ranger hits the multiplexes over the Fourth of July weekend. So it seems time to fire up the time machine. And experience that masked man of the plains in his original form: Radio drama! This episode “Toll Both at Eagle Pass” originally aired on April 25, 1938. Earle Graser plays “The Lone Ranger” and John Todd plays ” Tonto”. And it’s brilliant theater of the mind for kids of all ages. 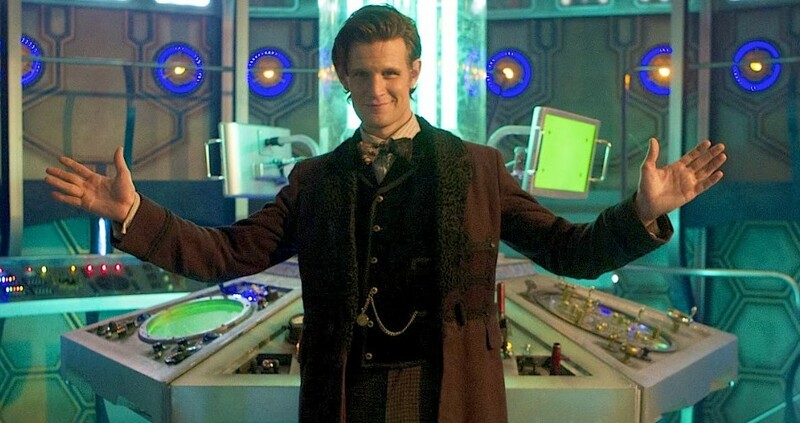 Matt Smith won’t be leaving “Doctor Who” till this year’s Christmas Special. But he recorded this farewell video nonetheless. A big thank you to the cast and crew. And especially the fans. 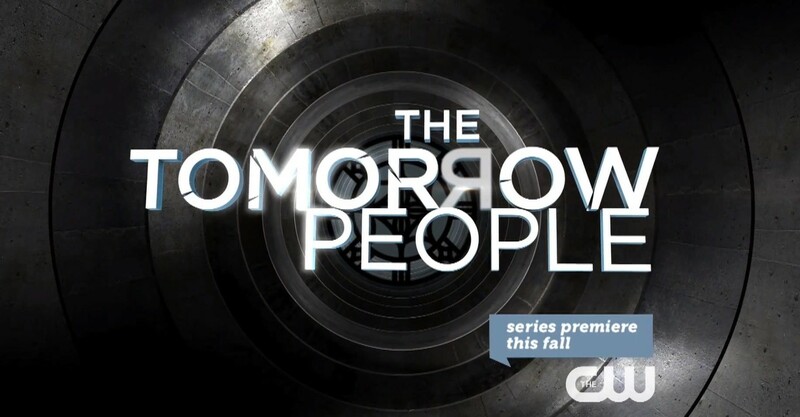 VIDEO: Brand New Extended TOMORROW PEOPLE Trailer! Clocking in at four minutes and thirty-seven seconds, this new trailer gives us an extended look at the series. Check it out after the jump. Jaunt? 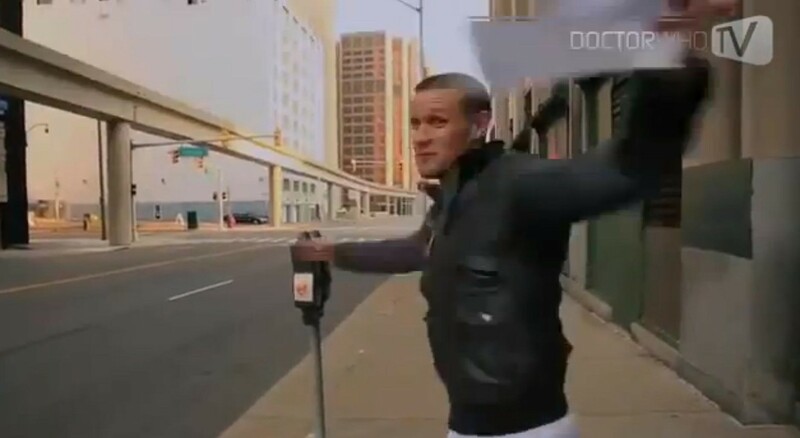 Matt Smith Leaving DOCTOR WHO! Doctor Who has been the most brilliant experience for me as an actor and a bloke, and that largely is down to the cast, crew and fans of the show. I’m incredibly grateful to all the cast and crew who work tirelessly every day, to realise all the elements of the show and deliver Doctor Who to the audience. Many of them have become good friends and I’m incredibly proud of what we have achieved over the last four years. “The fans of Doctor Who around the world are unlike any other; they dress up, shout louder, know more about the history of the show (and speculate more about the future of the show) in a way that I’ve never seen before, your dedication is truly remarkable. Thank you so very much for supporting my incarnation of the Time Lord, number Eleven, who I might add is not done yet, I’m back for the 50th anniversary and the Christmas special! Matt was the 11th actor to play the role of the Doctor on the iconic British series. And third actor to play the role since its reboot in 2005. He’s essayed the role during the period when Steven Moffat took over as the show runner. It has been a successful but controversial period for the show and the character. But most fans have been hugely complimentary of Smith’s handling of the. After the jump, we look back on Matt’s tenure as the 900+ year old Timelord from Gallifrey.